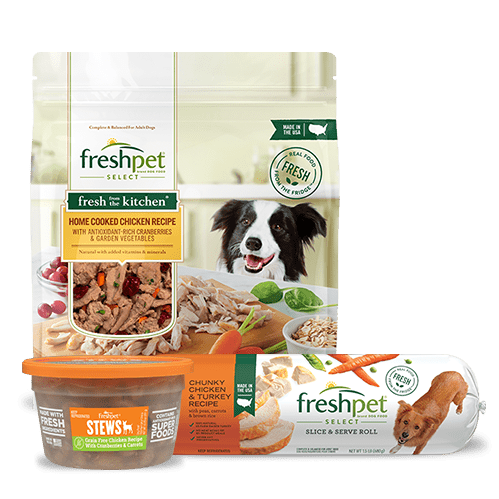 Freshpet Vital Wonderful for Our Dog! 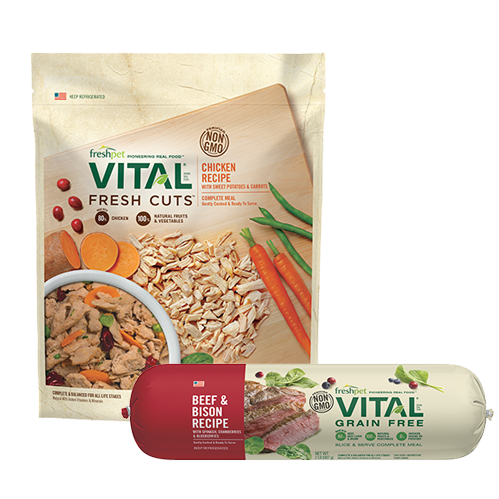 Our 13-year-old Dalmatian is being treated for cancer, so we are avoiding high carb/high sugar foods. 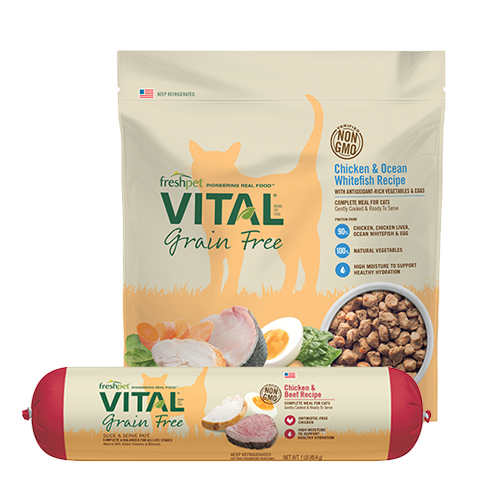 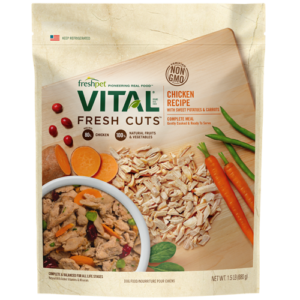 Freshpet Vital is the only food our dog will eat, after offering many raw and home cooked formulas. 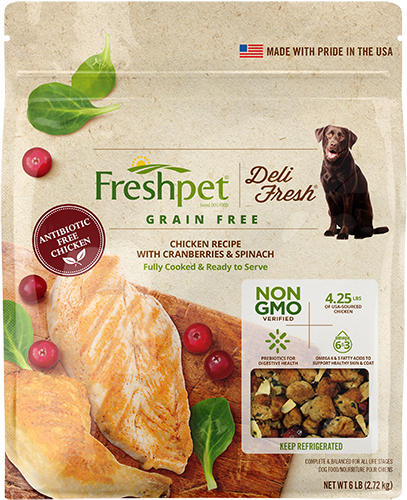 We are so grateful to have a food that she looks forward to eating, even after chemotherapy treatments. 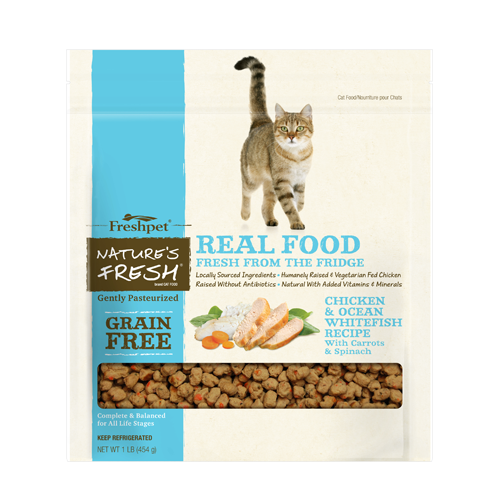 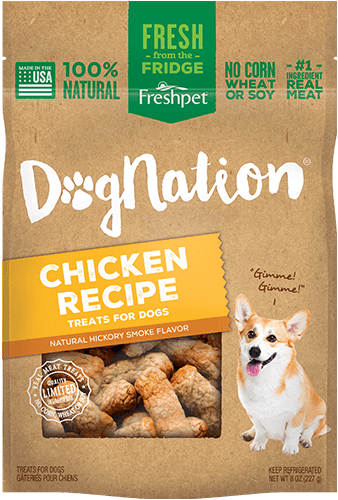 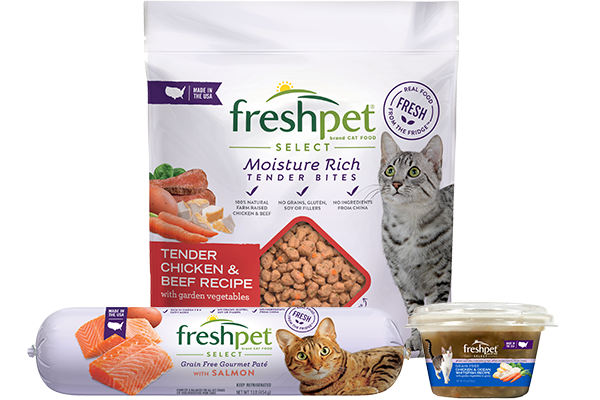 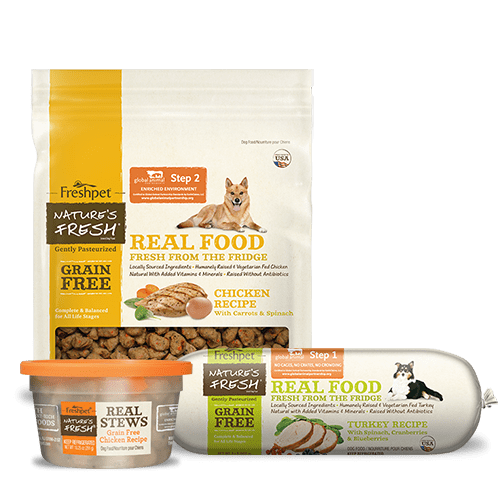 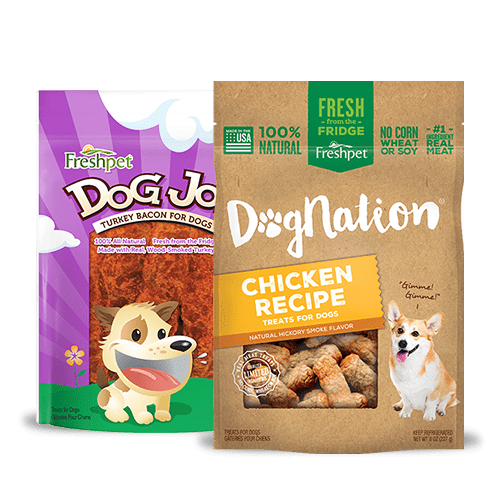 Thanks, Freshpet, for making a healthy, tasty food that is easily available and convenient to feed!